For more than 30 years... When you’re looking to buy or sell, we’ll be there to work with you! When you are ready to sell your home or buy a new one, we’ll be there to work with you. 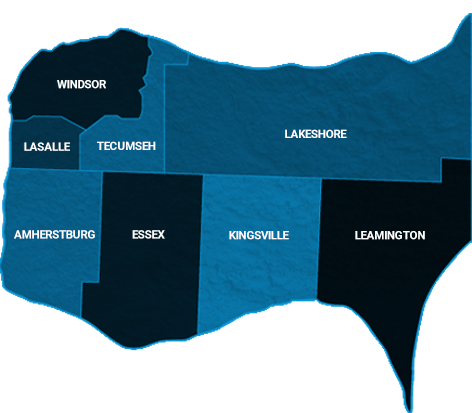 Our extensive experience in the Lakeshore and Essex County market provides us with knowledge that will help you realize the greatest return on your investment. Know What Area You Like? View Windsor-Essex Homes for Sale by Area.